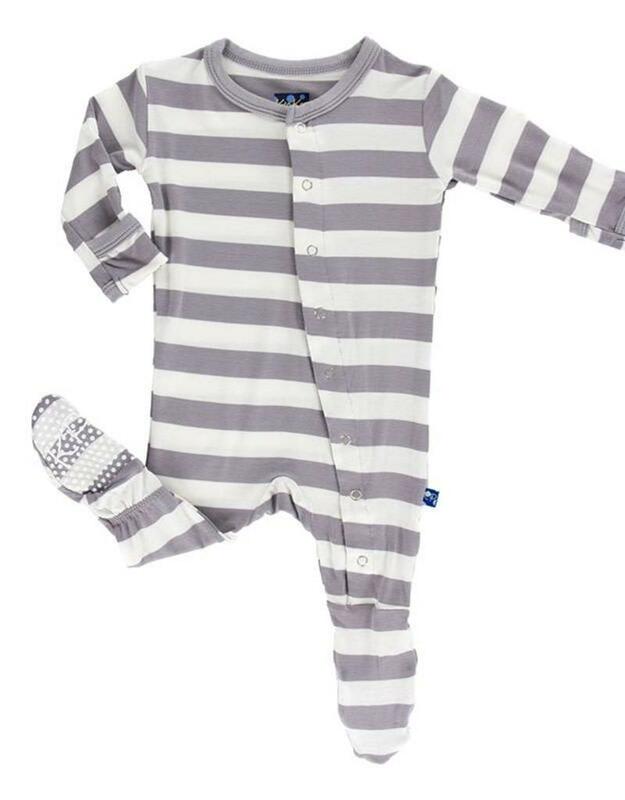 Our sweet Footie features flip paws to cover cold hands and prevent scratching. The inside of the foot is lined with super soft fleece and the bottom is embroidered with our signature spots to prevent slipping! 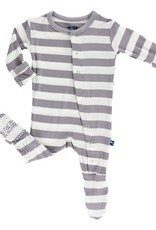 You will love to cuddle with your baby in our super soft Viscose from Bamboo fabric and baby will stay warm and dry! Pair with our Swaddling Blanket Set or Bib Set in coordinating patterns for a great gift!